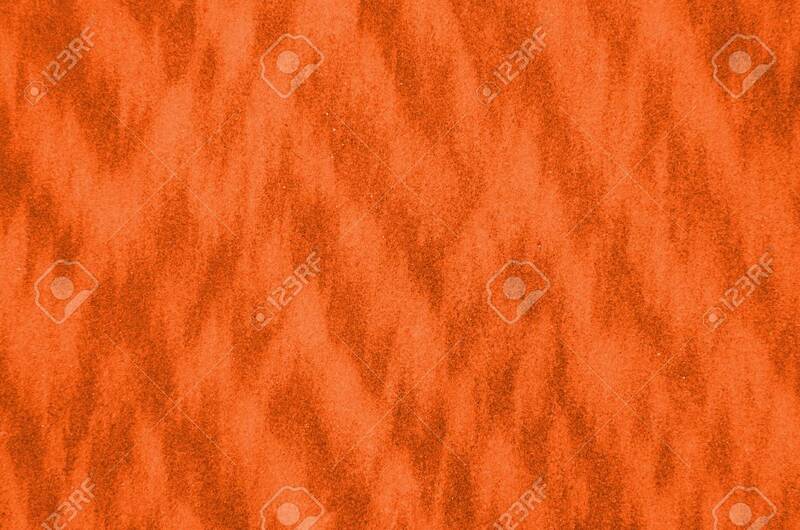 Rustic Autumn Orange With Abstract Textured Design. Celebrate Autumn Fall Holidays, Halloween, Thanksgiving Or Harvest Festival With This Bright Colorful Background. Lizenzfreie Fotos, Bilder Und Stock Fotografie. Image 106824846. Standard-Bild - Rustic Autumn Orange with abstract textured design. Celebrate Autumn Fall Holidays, Halloween, Thanksgiving or Harvest Festival with this bright colorful background. Rustic Autumn Orange with abstract textured design. Celebrate Autumn Fall Holidays, Halloween, Thanksgiving or Harvest Festival with this bright colorful background.